Today's #ThrowbackThursday notes a building that bottled the popular soft drink, Coca-Cola. The building was constructed in the 1920s and later demolished. 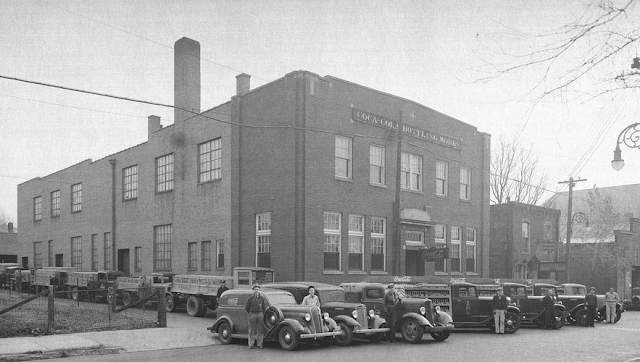 It was the second of three Coke bottling locations in Lexington with the first being on Water Street and the third being on Leestown Road. Where was this second bottler located? What's there now?